Payroll Vault Franchise LLC is a unique and experienced organization that was developed to help educate and support its franchisees that have chosen to be a part of a great organization in an effort to develop great businesses and share best practices relating to the payroll service industry. Franchise Business Review is a national franchise market research firm. In 2014, Franchise Business Review surveyed upwards of 28,500 franchisees, representing over 350 franchise brands. 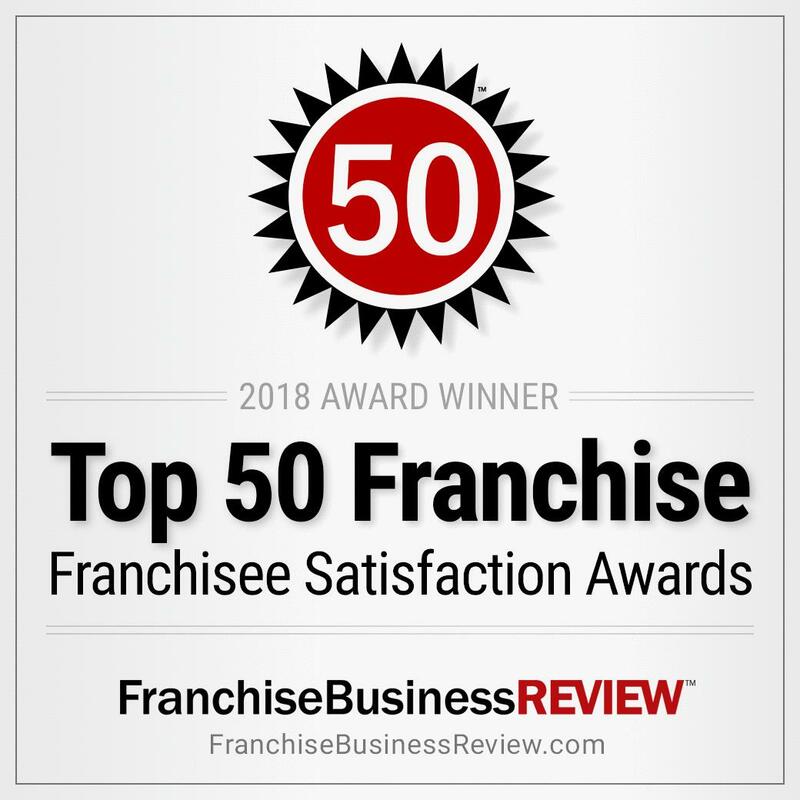 Only 200 franchise companies - and just five in the financial services industry - earned this highly coveted honor.